Please select the appointment type to make a booking - we can’t wait to see you. 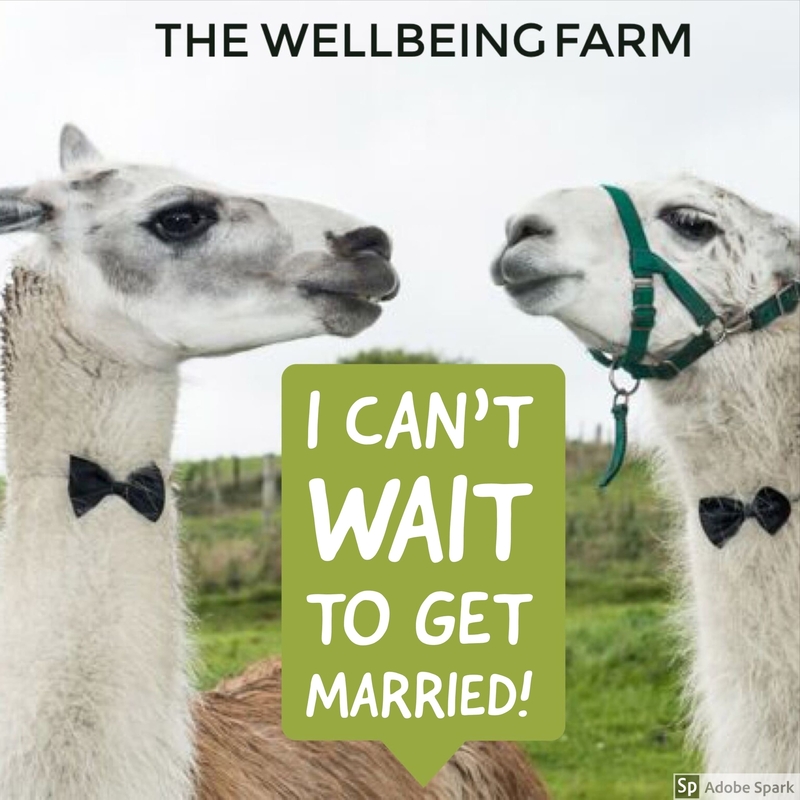 Come and see the farm in all its glory - we’d love to meet you. 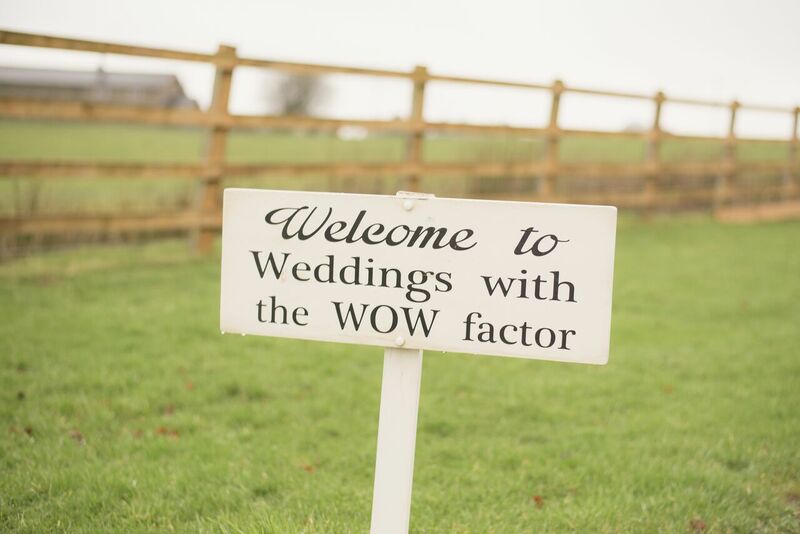 Get booked in so you can have a look around & a chat with our wedding and event coordinators. If you’ve had your first viewing and want to pop-up to look around again or if you’ve booked and want to come up and look around our Prop Shed then click here. We’ll have the cake at the ready, so come and catch up with us. We’ll have the cake at the ready, so come and catch up with us - let the wedding or event planning commence. 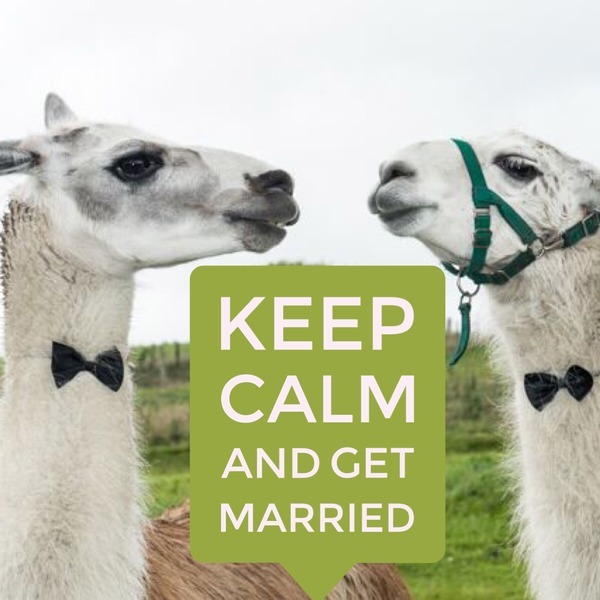 With only two weeks to go until your big day, let’s meet to finalise your plans!